Yup, it’s finally official. 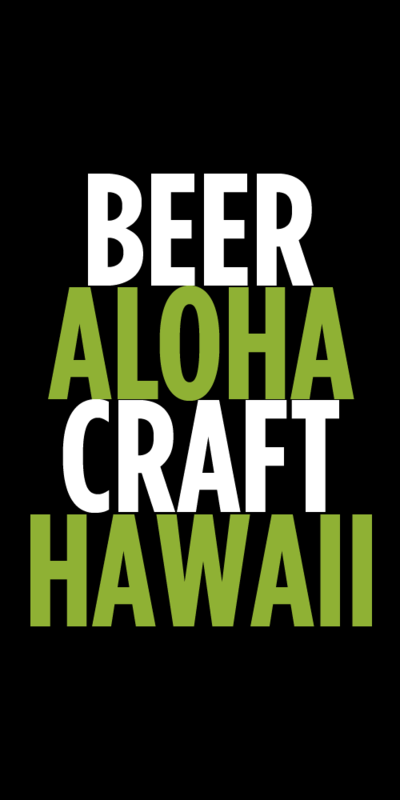 Maui Stone Craft Beverages is now distributing 21 craft brands on Maui. I got word earlier today that deliveries have begun to both retail and restaurant/bar accounts around the island. 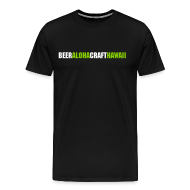 It has been a full year since I first posted about Stone beers being available on Maui and 10 months since the new Maui Brewing Company and Stone Brewing Company venture was officially announced. As of right now, distribution is only for Maui. There has been no word on expanding to Hawaii, Oahu or Kauai. I spoke to Maui Brewing Company owner Garrett Marrero in July, and he noted that they would like to eventually distribute to all of the islands, but need to get the bugs worked out on Maui first. MAUI, Hawaii (Dec. 1, 2014) – Maui | Stone Craft Beverages, a distribution company formed by Maui Brewing Co. and San Diego-based Stone Brewing Co., is now distributing 21 craft brands throughout the island of Maui. Thanks to the company’s dedicated focus on freshness, Maui’s residents and visitors can now enjoy craft beers and ciders treated with the tender love and care that all craft beverages should be shown—refrigeration during every step of the distribution process. Maui | Stone Craft Beverages ships bottles, cans and kegs from San Diego to Maui by way of refrigerated containers and then transports them in refrigerated trucks to a 16,000-square-foot distribution center in Maui that has a huge cold-storage refrigerator. From there, the beers and ciders are delivered to select retailers, restaurants and bars on the island via—you guessed it—refrigerated trucks. Through every link in the distribution chain, from the mainland all the way to retail outlets in Maui, the craft beverages are consistently kept at an optimal temperature to guarantee their bold, delicious flavors are faithfully preserved. For more information on Maui | Stone Craft Beverages or the various brands offered, please visit mscbhawaii.com. Tags: Garrett Marrero, Maui Brewing Company, Maui Stone Craft Beverages, Stone Brewing. Bookmark the permalink.